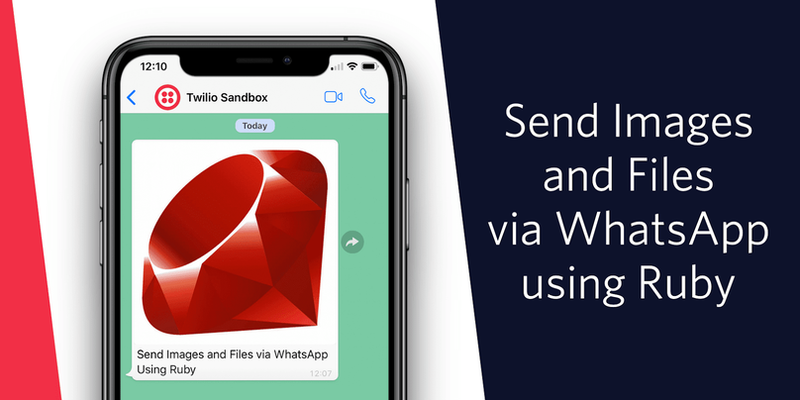 Did you know you can send and receive media using the Twilio API for WhatsApp? When I found out I wanted to make something fun with it, so why not combine it with AWS Rekognition to work out if I look like any celebrities? 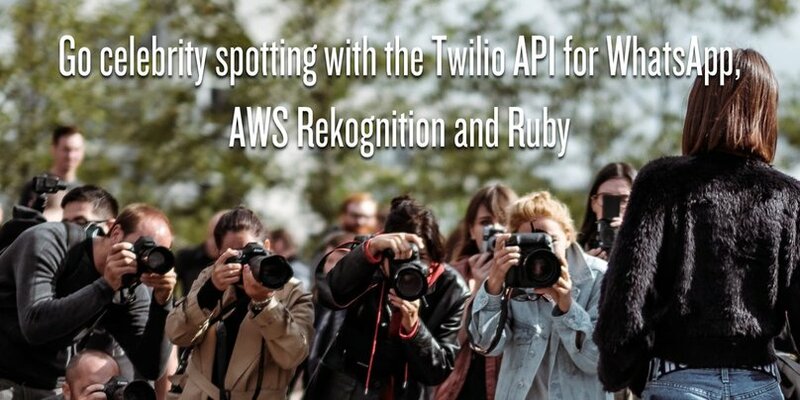 By the end of this post, you'll know how to build an app that lets you send an image to a WhatsApp number, download the image, analyse the image with the AWS Rekognition API and respond to say whether there are any celebrities in the picture. Got all that? Let's get started then. 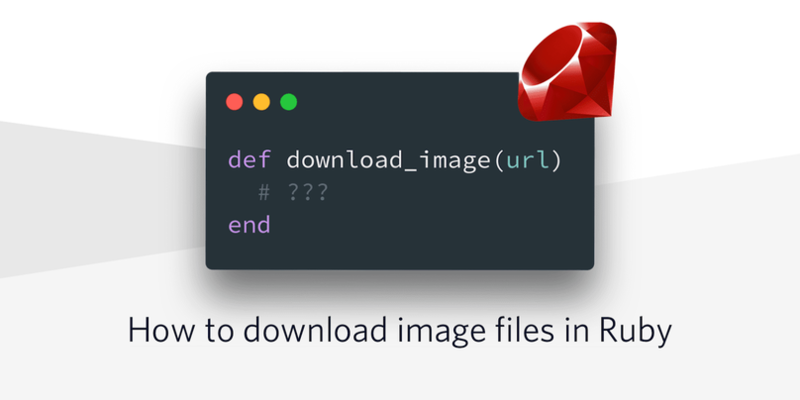 Have you ever needed to download and save an image in your Ruby application? Read on to find out how. The most popular way to download a file without any dependencies is to use the standard library open-uri. open-uri extends Kernel#open so that it can open URIs as if they were files. We can use this to download an image and then save it as a file. We build web applications for all kinds of projects. If you want to give support agents a way to communicate with customers, or provide your users with a place to share ideas, you might find yourself wanting to add messaging to your application. 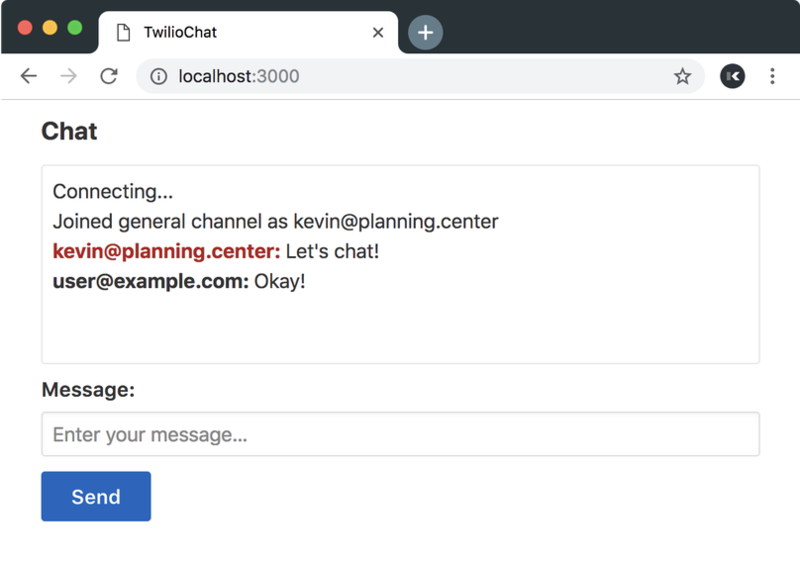 Let's use Twilio Programmable Chat and Ruby on Rails to build a full-featured chat application from scratch. First we'll make sure we've got a recent version of Ruby installed, then we'll install Rails and create a new application. The last command will generate our Rails application in the twilio-chat directory. If we move into our newly created directory and start our server, then visit http://localhost:3000 in our browser, we should see the default Rails server page. In the public-facing world of apps, verifying that users are real people can be tough. This is where phone verification really becomes an asset, helping to mitigate fraud. In this post, we will walk through integrating Twilio’s Verify API into a Ruby on Rails application to discover whether a user’s phone number exists, its type of line, and its carrier. We will then authenticate the user with Verify’s token verification. We will build a simple login action, with phone verification. This walk-through will provide basic functionality that can be ported to new or existing Ruby/Rails applications. 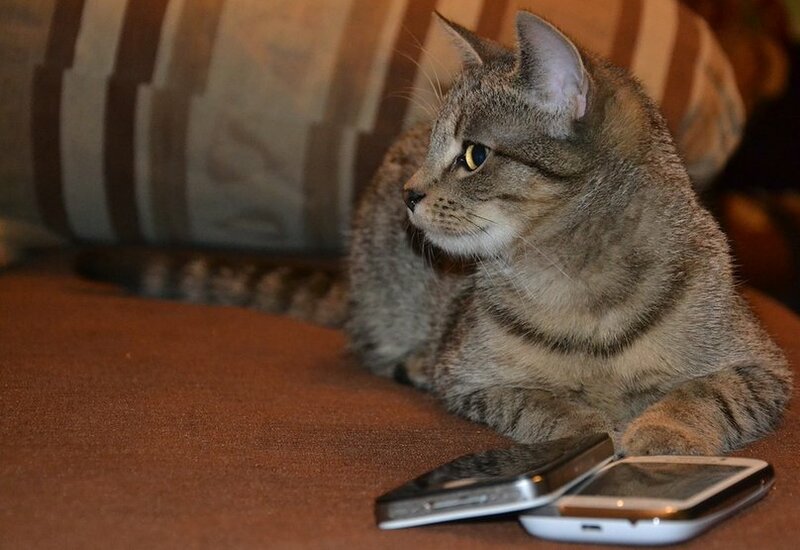 The user submits a phone number to the application. 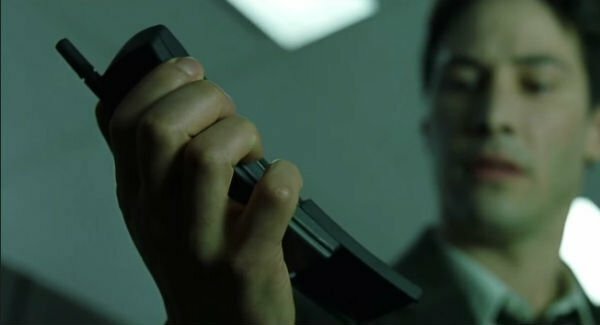 The phone number is verified as real, or not; and whether the phone is a mobile or a landline. Sharing music over playlists is a great way to discover new and old music. Spotify has collaborative playlists, but I don't like how they let your friends re-order and delete songs from the list. We can fix this by building our own collaborative playlist that only allows additions using the Spotify Web API. With the Twilio API for WhatsApp we can let our friends send in a song whenever they are struck by inspiration. In this post we are going to build a WhatsApp bot that can do all of the above using Ruby on Rails. With the advent of personal digital assistants and in-home, voice-controlled gadgets, voice technologies are on the rise. Working with voice and speech recognition technologies is a crucial skill to have, not just in emergent technologies, but also in robust, existing applications. In this tutorial, we will build an implementation of Twilio’s Automated Speech Recognition (ASR) service in a simple Ruby on Rails Application, in hopes of you being able to see the wide-reaching possibilities for other implementations in your own projects. In this tutorial, we will build a simple “Feedback Service” that receives, responds to, and stores voice messages from user phone calls—using speech recognition—and then displays them for review at a later time. Anyone living in NYC with a car knows the pain that is Alternate Side Parking rules. 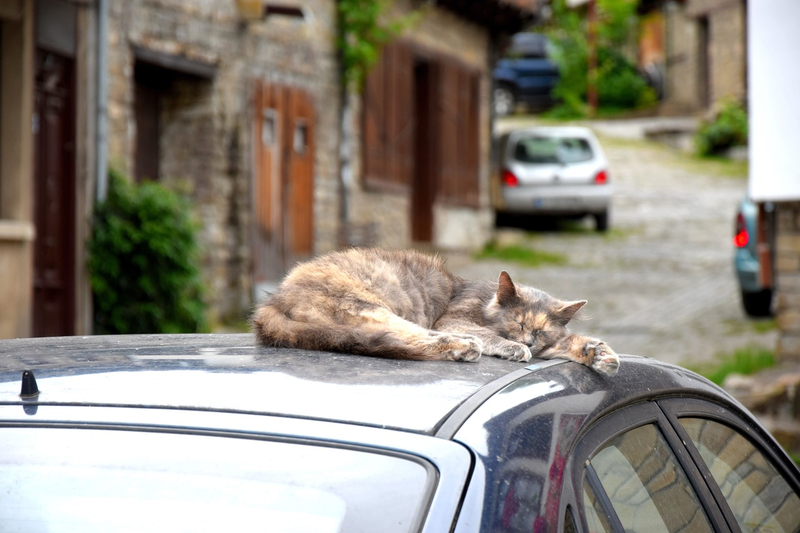 There’s the need to always to be conscious of which side of the street your car is parked on, to run out at the most inopportune times to move it to the other side of the street, and occasionally the opportunity to be blocked in by someone double-parking. All of these, and more, are part of what New York drivers have to put up with on a weekly cycle. To help me deal with it, I created @AlterSideBot, a Twitter Bot that retweets whenever Alternate Side Parking rules are suspended so I know I don’t have to worry on those days. Here at Twilio we’re fans of using a second factor to protect user accounts, but that doesn’t mean we’ve forgotten the first factor. Encouraging users to pick strong passwords is still the first line of defence for their accounts.